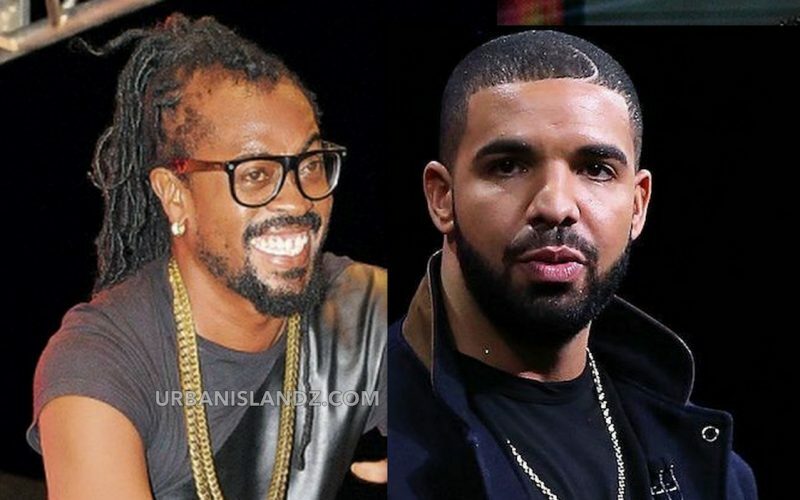 Beenie Man is setting the record straight on Drake sampling his dancehall classic “Tear off Mi Garment” and he is going after Mr. Vegas on the issue. Last month Mr. Vegas released a video on social media blasting Drake for sampling dancehall on his Views album and not giving the artists credit. 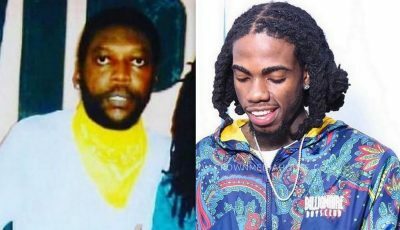 Drake’s single “Controlla” sampled Beenie’s classic but the dancehall deejay’s name was not in the credits on the album. MV took issue with that and issued a stern message to the 6 God and other international artists. Mr. Vegas said in another interview that he wants to do a collaboration with Drake or Rihanna so that he can get more exposure.